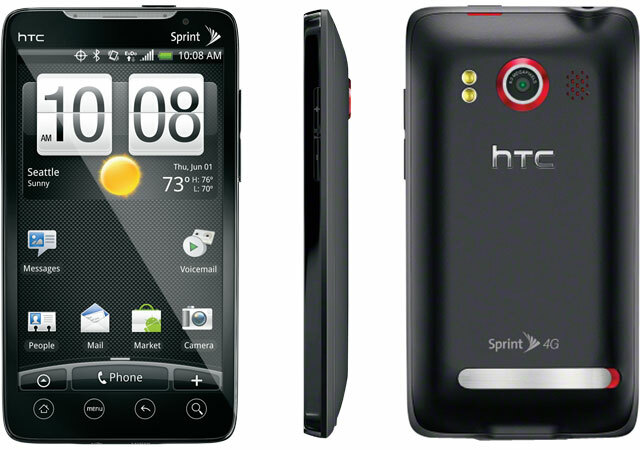 Want an HTC Evo 4G, unlimited talk & text, 500MB data per month for $159 – no monthly fees? Come and get it! Of the many startups we cover, FreedomPop has one of the more ambitious goals – using the offer of free Internet to disrupt the wireless market in the US. When FreedomPop originally announced its low-cost mobile service, they had to raise an additional $5 Million just to meet overwhelming demand. Now, The Next Web has partnered with StackSocial to provide readers an exclusive offer on FreedomPop’s mobile service. For a limited time, The Next Web readers in the United States can get an HTC Evo 4G (one of the best 4G android smartphones), 1-year of unlimited talk & text, and 500 MB of data per month – all for $159. That means no monthly fees! The only fees you will pay beyond the original $159 are if you go over 500 MB of data in a single month. At that point, you’ll be charged just 2.5 cents per additional MB. The money-saving opportunity here is actually pretty extraordinary. Most people pay around $80 per month for unlimited iPhone use on one of the major carriers. And, that’s after $199 up front for the phone. If you went with FreedomPop instead of an iPhone, you could save about $40 up front and around $960 per year in monthly fees. Plus, if you renew for an additional year, you’ll pay $10.99 per month for the same service plan. Beyond the sweet satisfaction of helping disrupt the established, overpriced telecoms, this deal gives you potential savings of about $1,500 over 2 years. Value, much? Disclosure: StackSocial has partnered with The Next Web to bring you deals on cool products. This post is not editorial endorsement and The Next Web receives a percentage of sales.